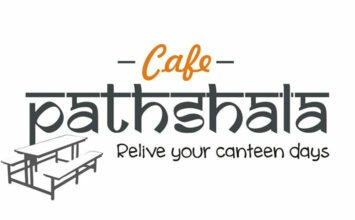 Homepage»Khaana»Garam Mausam Aur Chai Point Ki Thandi Chai, Aye! When the weather is hot and humid and you still want some chai, people call you crazy. 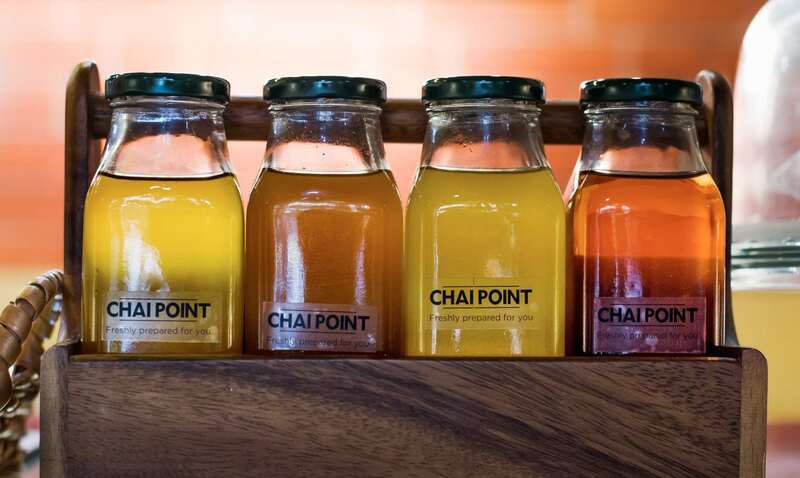 But as Chai Point’s tag line goes — India Runs on Chai, and so do we! 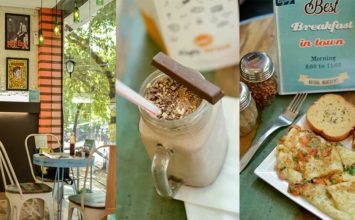 So while we were strolling around in Connaught Place, we decided to sip on some chai, but thandi thandi and walked into Chai Point (it’s their largest outlet here). Just as we entered, a warm greeting from the counter uplifted our mood instantly. 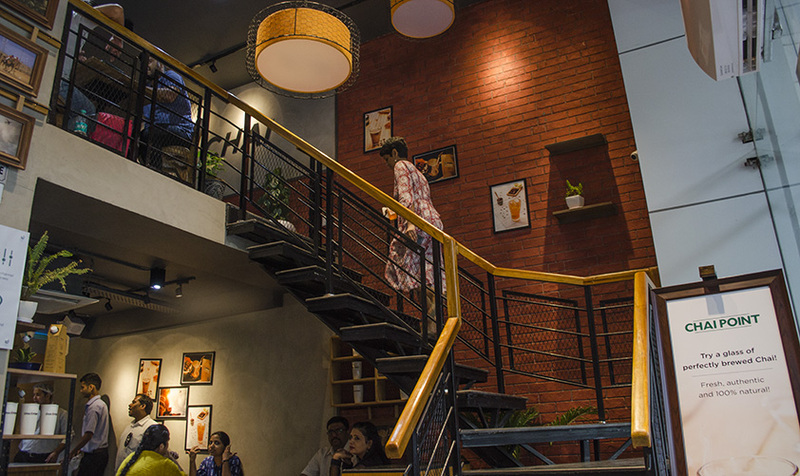 This two level outlet is spacious and aptly crowded with a mix of people (from corporates to collegiates) enjoying their cup of tea. Occupying a place near the front glass façade, we browsed through the menu and decided to go for Imli Jaljeera and Peach Iced Tea (which probably was the best decision ever). The thandi chai options at Chai Point are a boon! As it arrived, the very sip was refreshing to the bones. 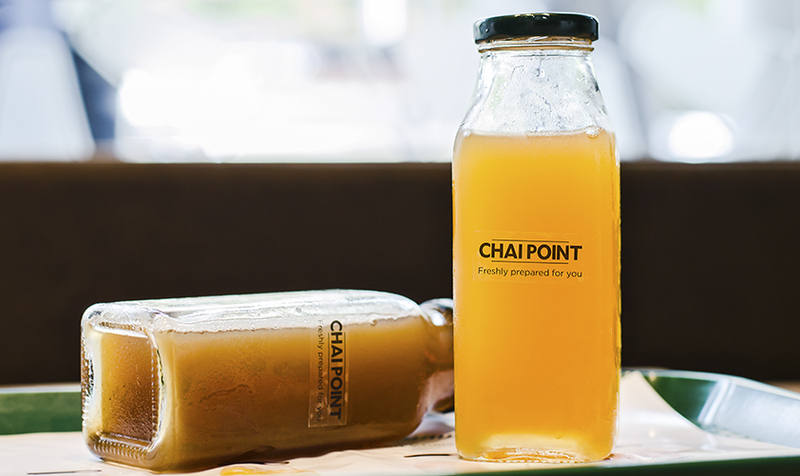 The Peach Thandi Chai was brewed to perfection retaining its flavour while mixed with the right amount of fruitiness. Cousin Imli Jaljeera was even better, with a tangy chatpata flavour that took us back to the childhood chuski (remember?). The tea flavour was subtle, but very much there. So while the flavour soothed our palate, the tea in it kicked our spirits up. 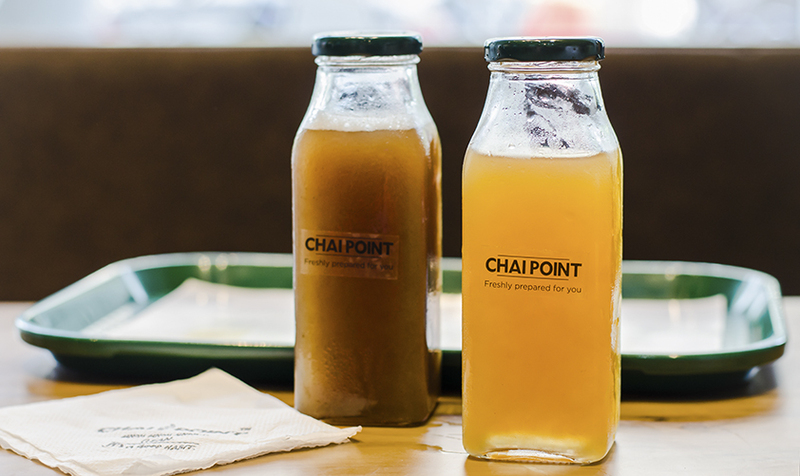 Chai Point uses the juice of real fruits (and not canned ones) with tea decoctions in calculated amounts to bring about such rich flavours in their iced teas. No wonder it tastes so yum! 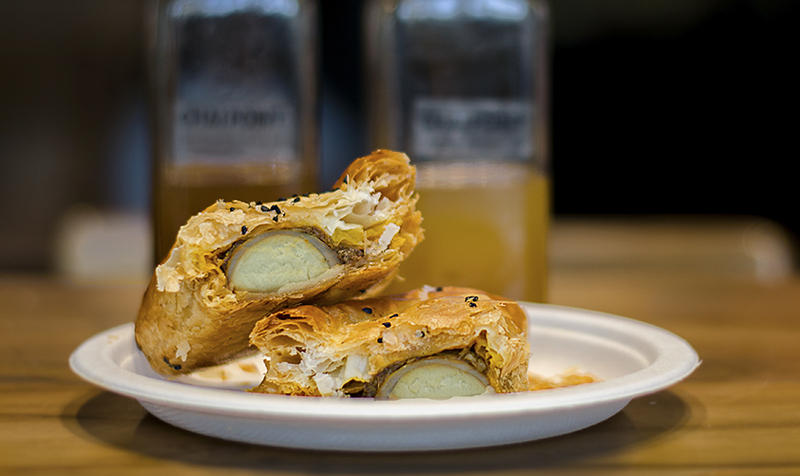 We complimented this cold awesomeness with their Egg Puff and Schezwan Noodles Samosa. Sach mein, these are the two things you would not want to miss! 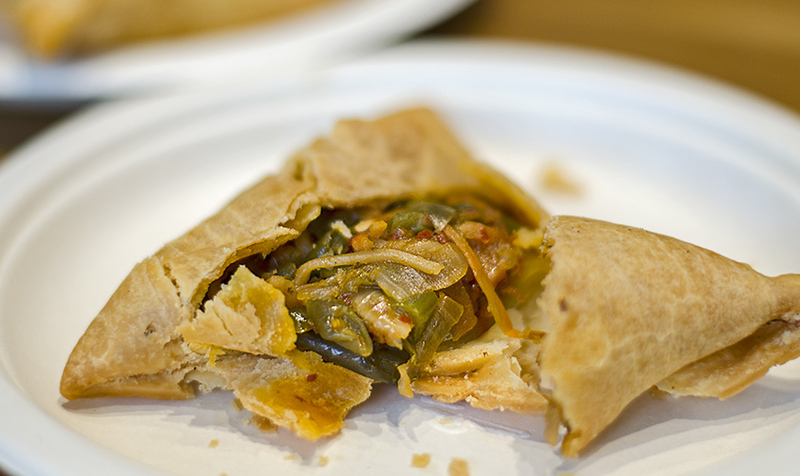 While the Egg puff was baked just right with a mildly spicy filling, the Samosa took the cake. The noodles prepared in Chinese style as the filling gave it an international twist. Kehne ko toh we had chai and samosa, but with a zing (swag samajh lo). By the way, the thandi chai comes in pretty glass bottles that you are free to take home (ghar ke fridge mein jayegi ab toh). 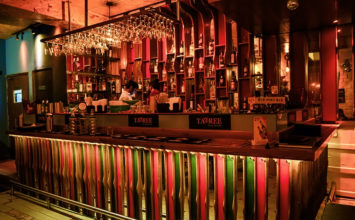 They avoid giving straws in order to reduce plastic consumption, but you can ask for one if required. We didn’t take any as there was a childish happywali feeling slurping directly from the bottle. When we finally decided to step out of here, we had tucked in our bottles and bought in their merchandise too. Yaad rahega na ye time, that’s why (already missing it).